Sensortronics 65040A is an alloy steel, double ended beam load cell that is nickel plated and environmentally protected with stainless steel side plates. It is designed for center mounting and double link loading. Capacities range from 25,000 to 125,000 pounds (11,339.8 to 56,699.1 kilograms). Complete with 35 feet/10.6 meters of load cell cable. 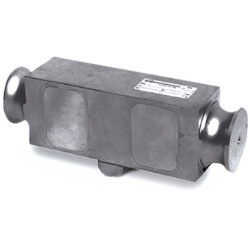 Sensortronics 65040A is an alloy steel, double ended beam load cell that is nickel plated and environmentally protected with stainless steel side plates. Capacities range from 25,000 to 125,000 pounds (11,339.8 to 56,699.1 kilograms). Complete with 35 feet/10.6 meters of load cell cable.. Similar to Rice Lake RL75040 and Thurman TSC 840. 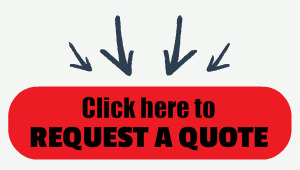 Contact us today for price quote and availability. Odds are that we can get this cell for you or an interchangeable load cell to ship same day an order is placed.